You are here : Home \\ Short Sale Articles \\ New On The Market, Walnut Creek Short Sale Located in Ashford Court! New On The Market, Walnut Creek Short Sale Located in Ashford Court! Walnut Creek Short Sale in Ashford Court Community! Located in the Ashford Court community of Walnut Creek, this is a wonderful short sale condo located at 2588 Oak Rd, listed by East Bay Short Sale Group. 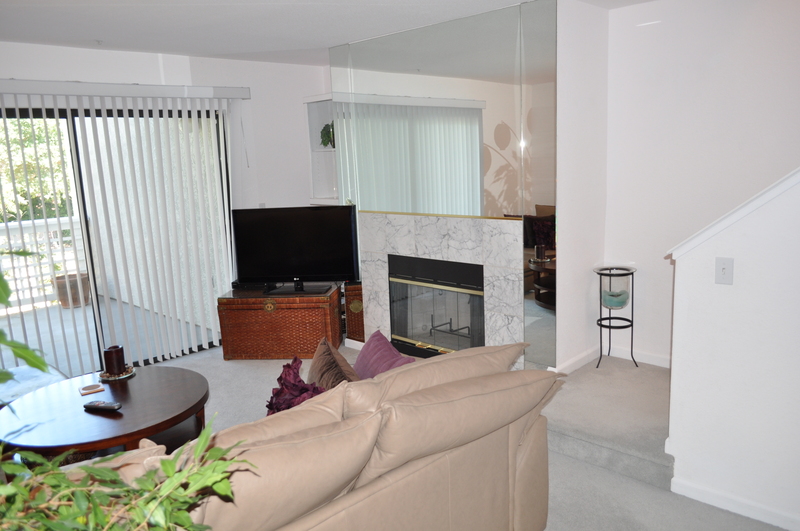 This home is a 2 master bedroom, 2.5 bath, 2 story condo measuring at 1168 square feet. 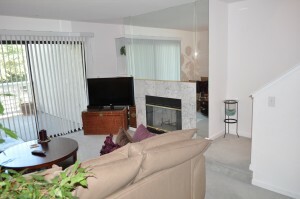 The unit is in great, move-in condition and includes washer/dryer and fridge, along with the other major appliances. The main floor level has a walk-out balcony, and the upstairs master bedroom also has a small walk-out balcony. Both overlook Iron Horse Trail which connects Concord and Mt. Diablo all the way through San Ramon and Dublin. There is one assigned garage parking space for this unit, and this is all located in a gated community! This Walnut Creek short sale condo is being listed at $305,000 and we expect multiple offers at this price, and it should go very fast! Next to the Ashford Court community is a nice community park, and down the street (walking distance) is Pleasant Hill BART, shopping, dining. and also very close to downtown Walnut Creek including Broadway Plaza shopping center. The homeowner association dues are $370/month and cover water, garbage, community landscaping and maintenance, and more! Since this is a short sale, any offer that is accepted by the seller must be reviewed and accepted by the seller’s lender before the close of escrow can take place. If you would like to see this property, please let your agent know to arrange a time with the tenant to show. If you are not working with a real estate agent you can contact us directly to schedule a preview. At East Bay Short Sale Group, we specialize in short sales in Walnut Creek and throughout Contra Costa and Alameda Counties. If you are a homeowner who owes more than your home is worth and must sell, contact us for a free consultation. We have closed over 60 short sales and have worked with every major lender, including many smaller banks and credit unions. Thanks for your interest in this fantastic Walnut Creek short sale listing! Previous post: Just Listed – Berkeley Short Sale – Berkeley Hills! Next post: Hayward Short Sale On The Market! Navigation: Weblog / Blog article: New On The Market, Walnut Creek Short Sale Located in Ashford Court!